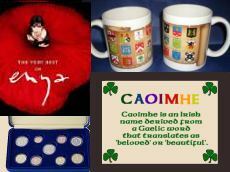 Beautiful Hand-Crafted Gifts from Ireland. 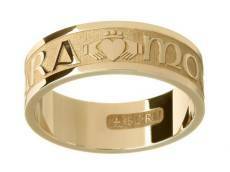 Free Worldwide Shipping for a Limited Time! 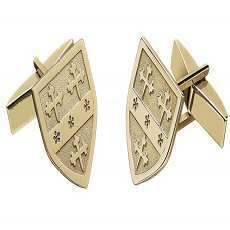 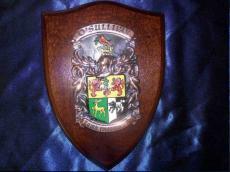 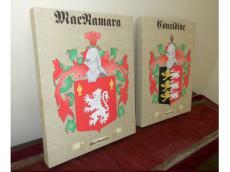 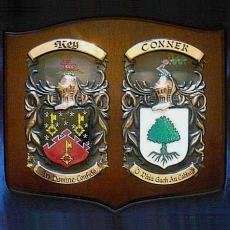 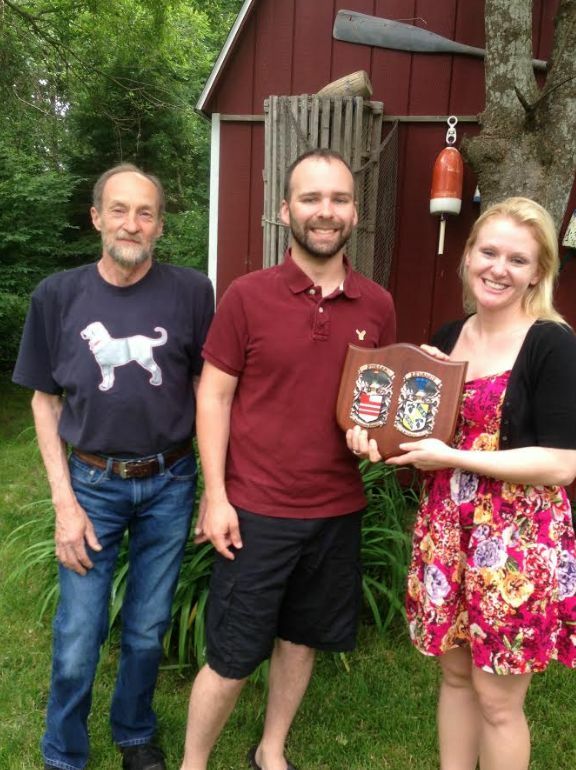 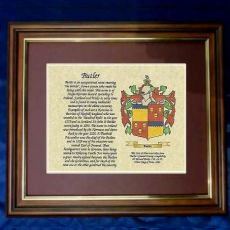 Show off your Family Crest with Gorgeous Plaques, Prints, Rings and more. 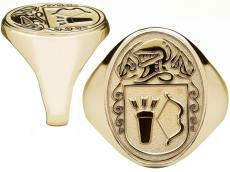 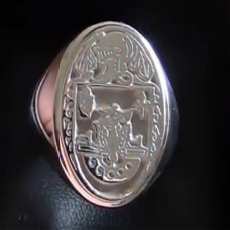 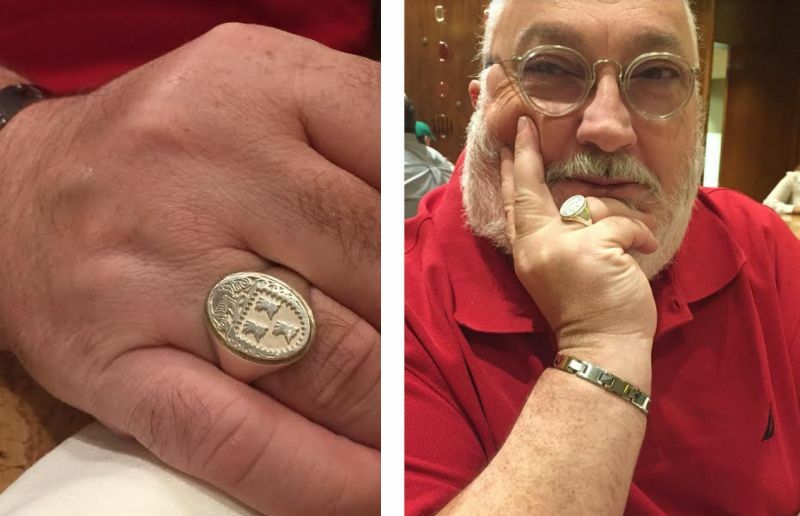 Incredible Claddagh, Signet and Celtic Creations from Ireland. 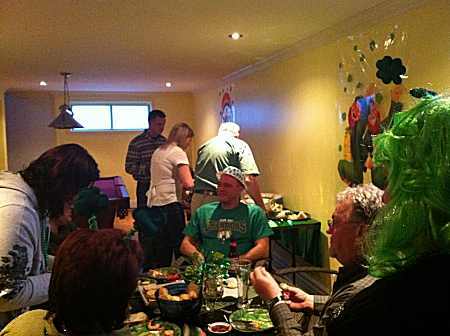 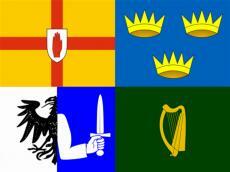 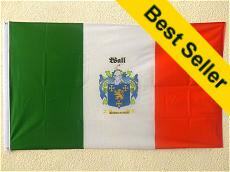 Irish Flags to Decorate Your Home or for a Special Occasion. 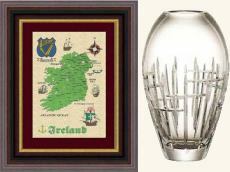 Wall Art, Crystal Glasses, Canvas Art to add Irish Flair to your Home. 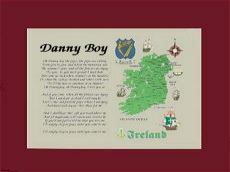 Music, First-Name, Personalized and Hand-Crafted Irish Gifts. 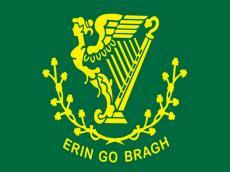 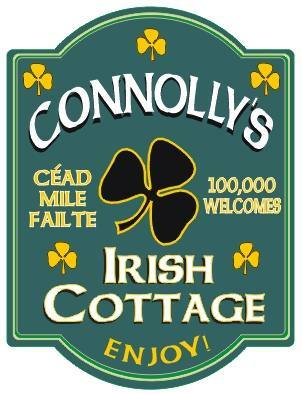 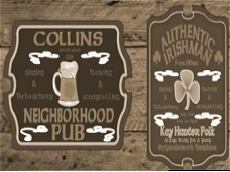 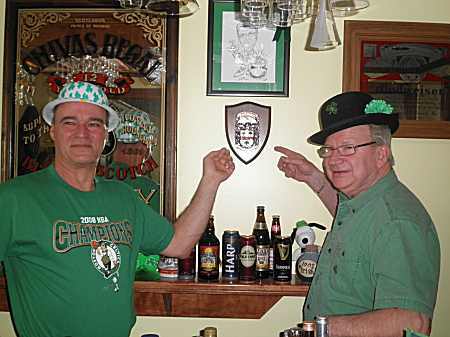 Personalized Irish Signs for Your Home, Den, Irish Pub and Office. 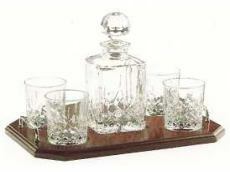 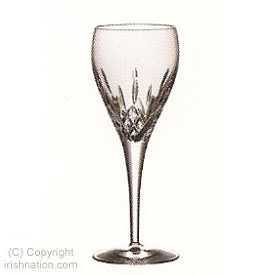 Superb Crystal Glasses made for you in the West of Ireland. 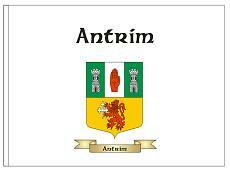 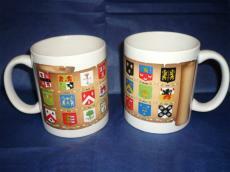 Irish Music CDs, Lyrics Prints, Plaques and Irish Music Gifts. 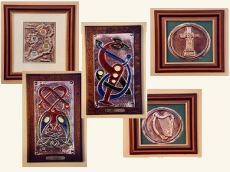 Unique Framed and Unframed Irish Art Prints and Paintings. 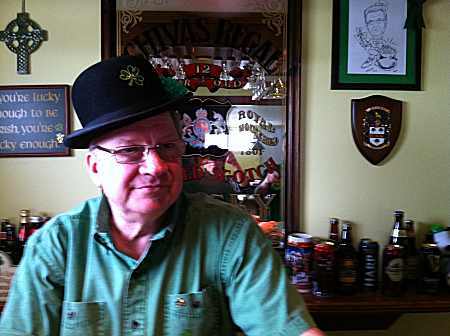 Great Birthday, Wedding and Anniversary Gifts from Ireland. 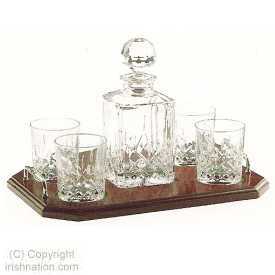 Perfect Irish Gifts for the Man who has everything. 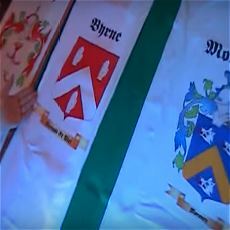 Many Unique Gifts. 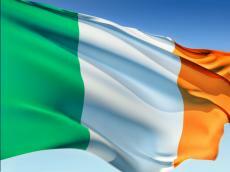 Baby and Kids Gifts, Irish Toys and Irish Gift Ideas from Ireland. 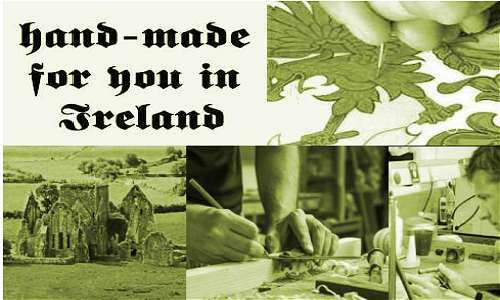 Welcome to Ireland where the tradition of hand-crafting unique and beautiful jewelry and Irish gifts has its roots in our Celtic history. 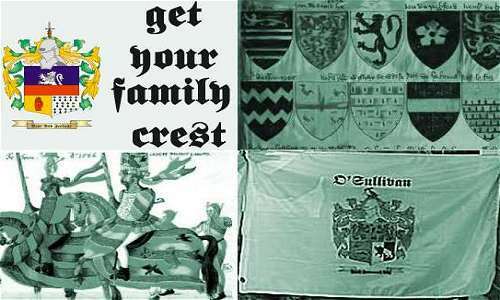 The irishnation.com Irish Gift store has been in operation since 1998. 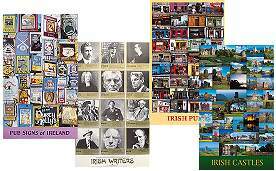 Since then we have been privileged to work with some of the finest artisans and crafts men and women that Ireland has ever produced. 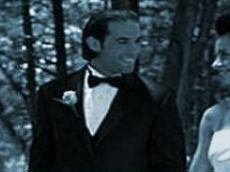 Many have even sent in photographs that brilliantly shows how pleased they are with their dealings with us. 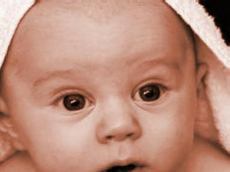 If you have any questions whatsoever then please do contact me and I will get back to you just as quickly as I can.